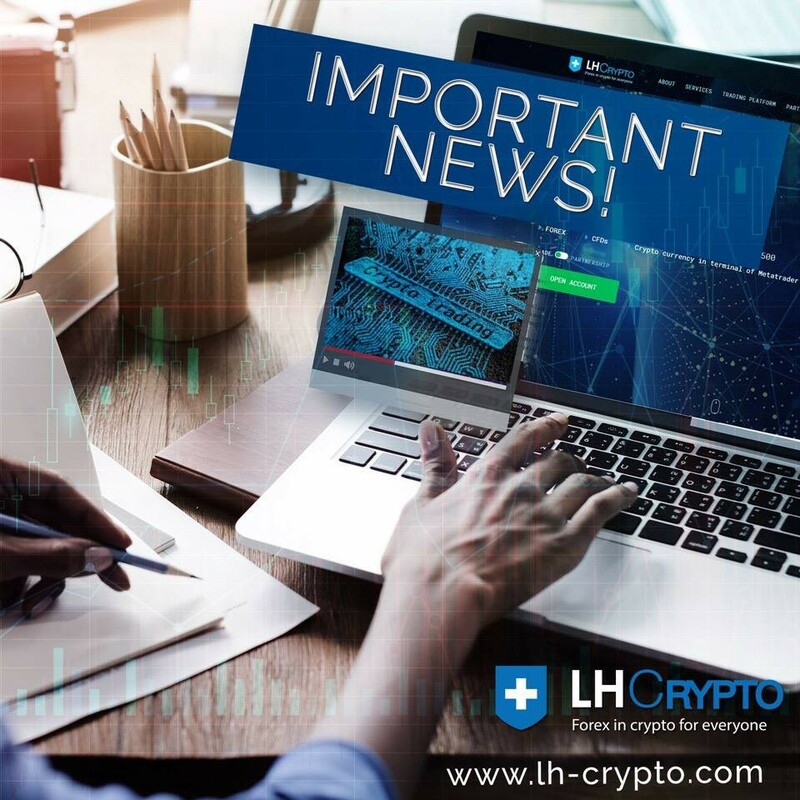 On LH platform, traders can access all markets from cryptocurrency assets to the most liquid shares of Western companies. Start trading now! Replenishment of accounts is possible, both in cryptocurrencies and in traditional ways — Bank cards and payment systems.